Which co-star was the most fun to kiss? Ellen: Which co-star was the most fun to kiss? 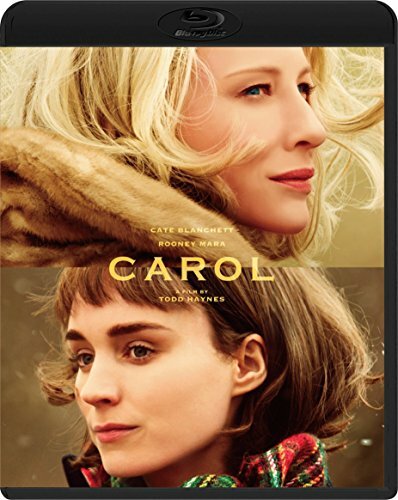 Cate Blanchett: Ohhhh, Rooney Mara.